Northwest National Real Estate: SOLD! 20.6 Acres Only $49,000 On The End Of The Road With A Spring!! SOLD! 20.6 Acres Only $49,000 On The End Of The Road With A Spring!! 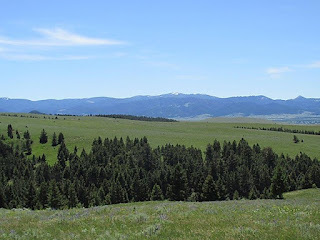 This amazing piece of Montana has heavenly mountain and valley views along with a small spring/seep near a National Forest, with several pockets of timber, elk, deer, and wildflower choked meadows. As you’ll see in the pictures, this property has amazing views of the Deer Lodge Valley and the Flint Creek Mountain Range and Anaconda Pintlar Mountains. You can see for miles and miles and take in the views, the weather and Montana’s Big Sky Country. The meadows on this property are choked with wildflowers at times too, making the setting even better. There’s a leveled cabin or camping site ready to go where you’re situated in the scattered trees but not so much you can’t see those amazing views right from your porch, camper, or tent. Watch the sunrises and the sunsets from your very own property in the mountains of Montana. 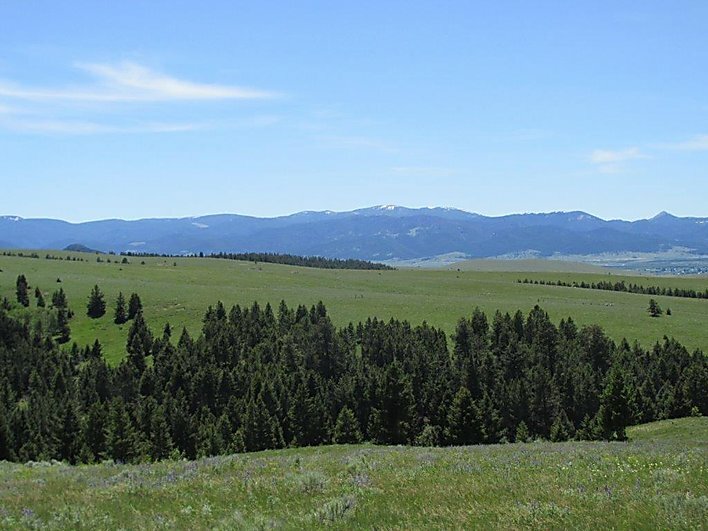 The property sits close to the Beaverhead-Deerlodge National Forest where there are vast acreages of public lands to hunt, hike, and explore right at your fingertips. You’ve got your own private piece of heaven and can access the nearby National Forest as much as your heart desires. There’s a trail and road system throughout to get where you want and to explore as much as you can. There are good populations of elk and deer in the area so you can hunt on the property or take to the hills on the National Forest and hunt all day if you’d like. It’s a general tag area for elk along with an additional 6-month cow elk tag available and general or unlimited tag area for deer, so there are lots and lots of opportunities to hunt. The property also has a small seasonal spring/seep near the cabin site in one of the several small draws on the property. The springs seep right out of the ground on this property and could be utilized as water for some of your needs at the property. It’s shaded and cool which is just what the wildlife like. The property sits in the foothills where its private and secluded, yet you’re only about 6 miles from a county road and 8 ½ miles to Interstate 90 where you can easily head to Butte, Anaconda, or Deer Lodge for food, supplies, and gas. You can drive to any of them in about 45 minutes from the property. The property is about 2 ½ miles from power and has cell reception if you want to stay in touch while you’re taking it easy out in the mountains of Montana. And there’s a private road to the property with deeded access. You’re at the very end of the road too with no easements through the property so it’s good and private. Priced at only $49,000, call Scott Joyner today at 406-223-6039 for more information.